Sand. Monkeys. Murder. 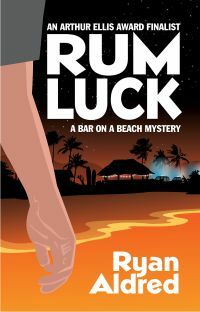 With death threats piling up on the rum-soaked bar, Ben and his friends take over a ramshackle cantina in search of a fresh start – or a quick end. A humorous mystery and Arthur Ellis Award Finalist.